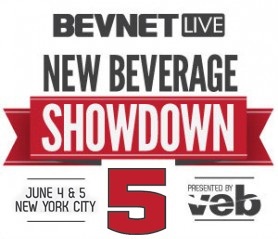 We’re less than two weeks away from BevNET Live Summer ‘13 in New York City, and we thought it was time to pull up the curtain and reveal the slate of outstanding judges for BevNET Live’s signature competition, the New Beverage Showdown. 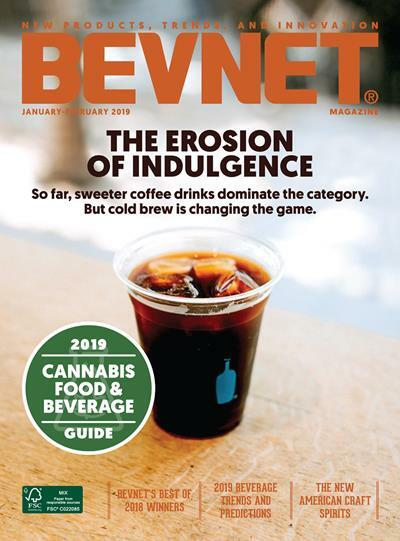 Matt Hughes, Director, Commercialization & Field Sales, Venturing & Emerging Brands Group, Coca-Cola, Co.
Mike Weinstein, Chairman, INOV8 Beverage Co.
Matthew Mitchell, Director of Strategic Initiatives, Venturing & Emerging Brands Group, Coca-Cola, Co. 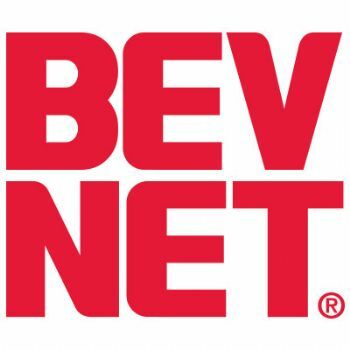 Sponsored by the Venturing & Emerging Brands (VEB) group at the Coca-Cola Co., Inc., the New Beverage Showdown identifies the most innovative and scalable new beverage brand from a slate of 20 entrepreneurs, offers advice and guidance from the judging panel, and awards a $10,000in cash and prizes to the winning company. 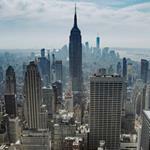 Learn more and get full details on New Beverage Showdown 5 here. 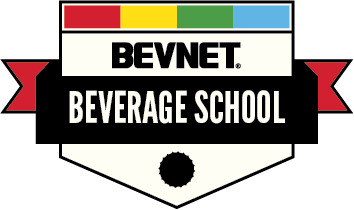 And if you haven’t yet registered for BevNET Live, NOW is your chance to grab one of the few remaining seats. Sign up TODAY!